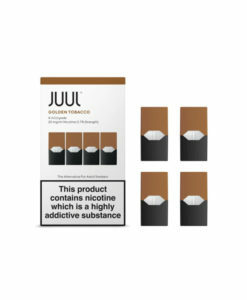 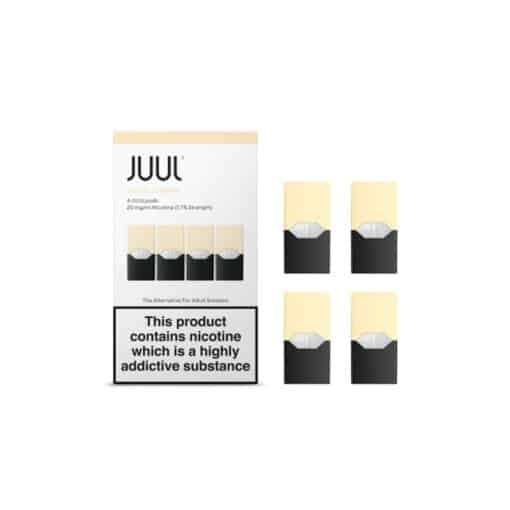 Royal Creme by JUUL is a rich cacao flavour with notes of vanilla. Available in a 20mg nicotine salts which gives less of a throat hit and instant gratification. 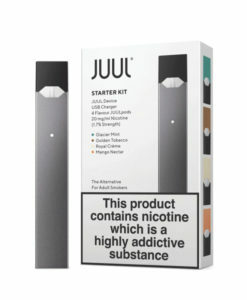 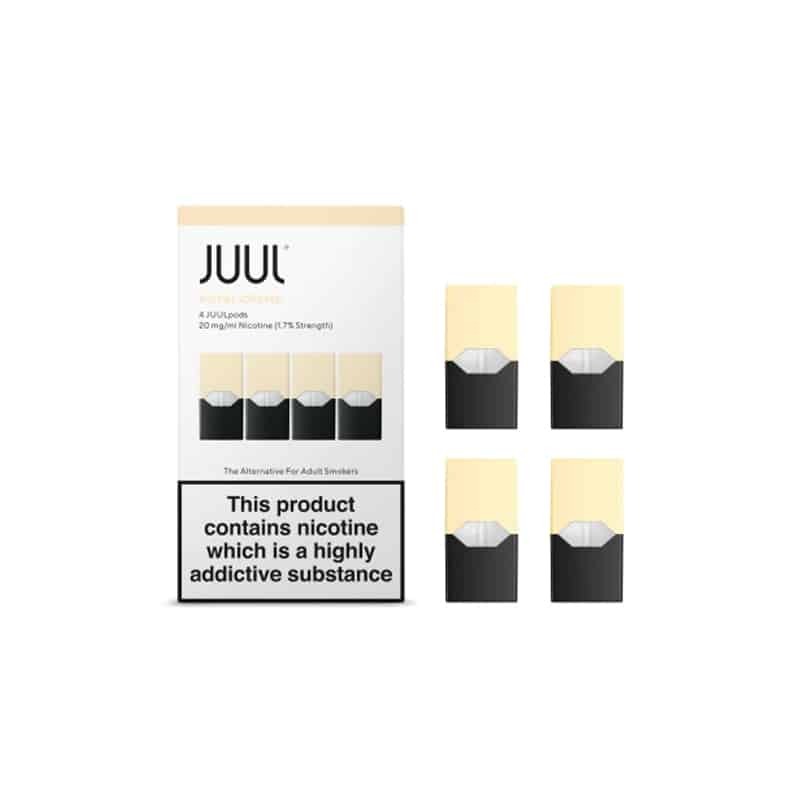 – Each pack contains 4 pods.